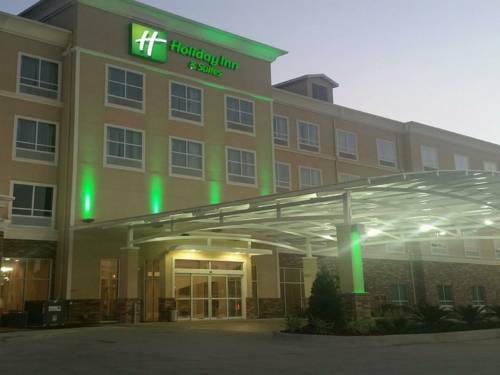 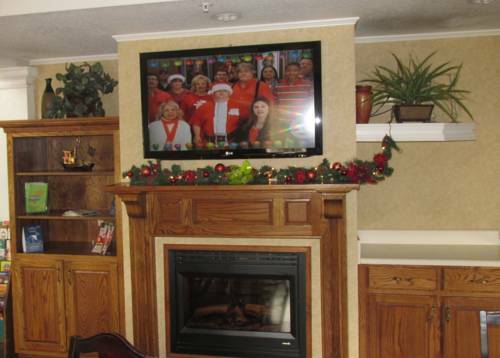 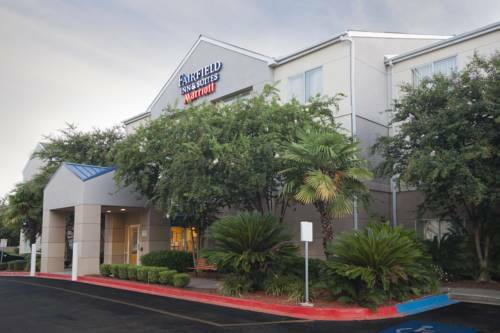 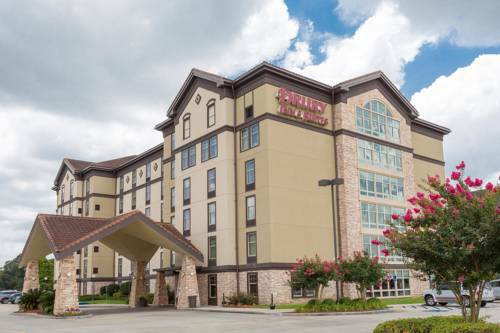 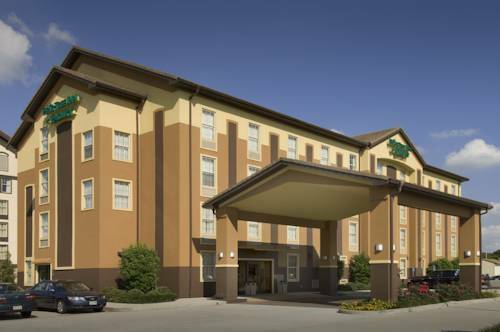 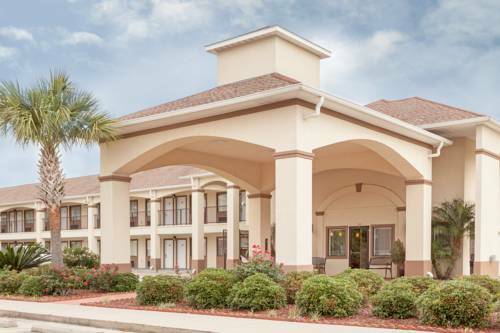 Highly praised as an outstanding hotel, Holiday Inn Hotel & Suites Lafayette North is a popular place to be. 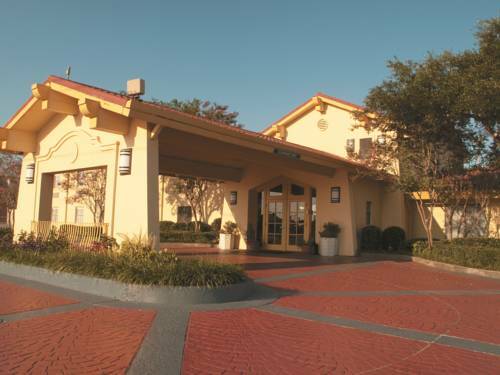 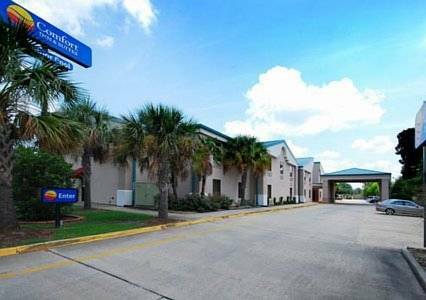 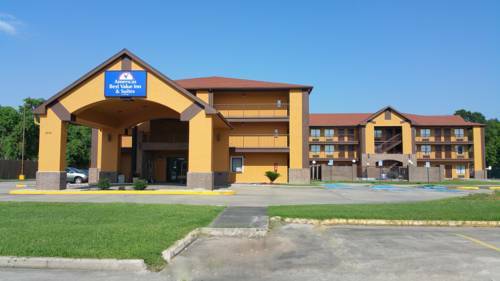 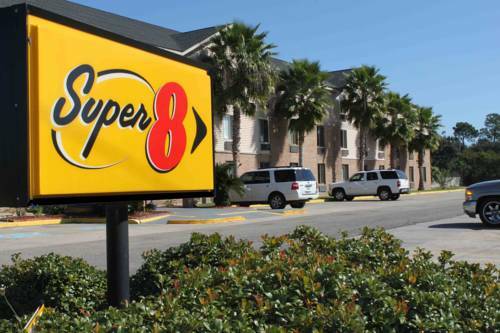 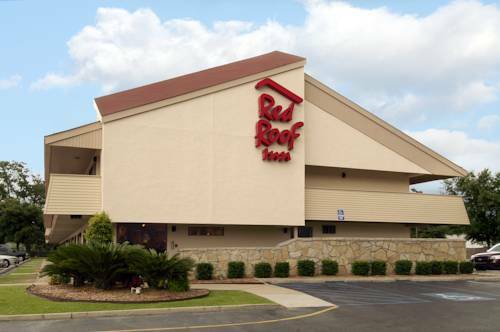 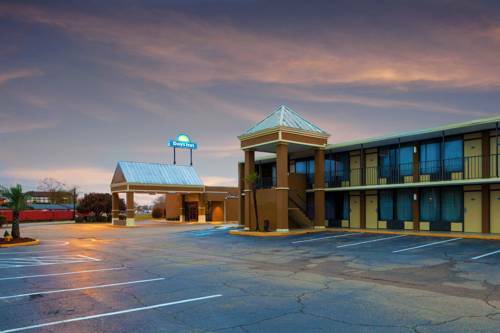 These are some other hotels near Holiday Inn Hotel & Suites LAFAYETTE NORTH, Lafayette. 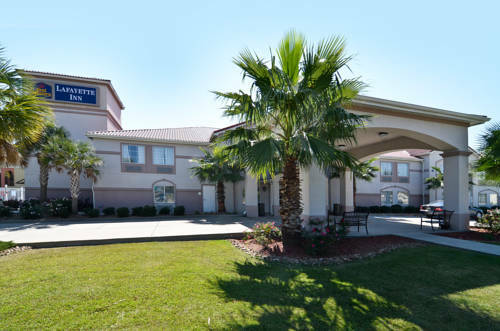 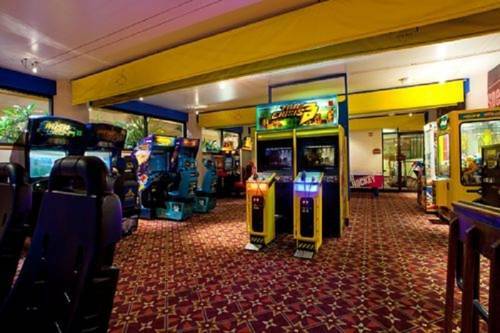 These outdoors activities are available near Holiday Inn Hotel & Suites Lafayette North.